Shop online for 92 razor saws / hack saws at discounts up to 39%. 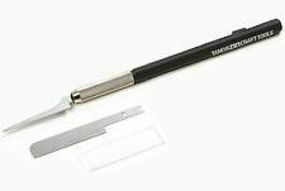 Zona Tool Co. is ranked #1 out of 12 razor saws / hack saws manufacturers, followed by Midwest, and Excel Hobby Blades. 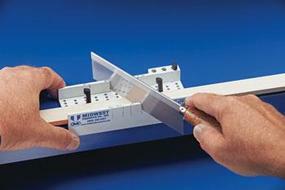 This is the Mini-Miter Box & Razor '32' Saw from Zona Tool Co. 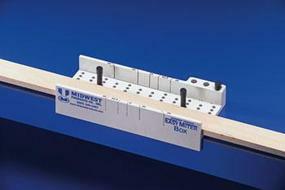 This is the Midwest Easy Miter Box. 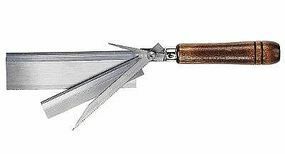 This is the Razor '32' Saw from Zona Tool Co. This is an Aluminum Miter Box from Zona Tool Co. This is a Saw and Miter Box Set from Zona Tool Co. This is the Dovetail Saw from Zona. This is a "52" Razor Saw from Zona Tool Co. This is an Adjustable Jewelers Saw from Zona Tool Co. This is a Plastic Miter Box from Zona Tool Co. This is the Fine Razor Saw 24 tpi from Zona Tool Co. 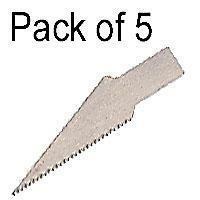 This is a Package of Twelve 61 Teeth Per Inch Jewelers Saw Blades from Zona Tool Co.